Blogging and social network in on the rise as the entire world is not connected to the internet.Tumblr is one of the most widely used blogging and social networking site. It was founded by David Karp in 2007, and owned by Oath Inc.Tumblr offer posting, blogging following. 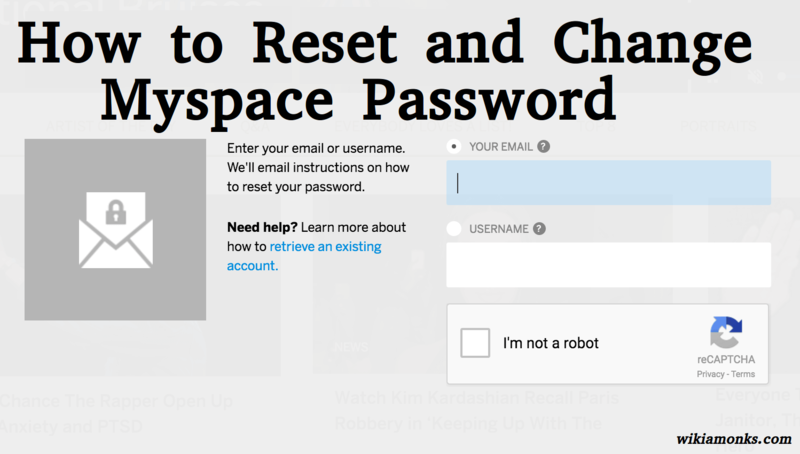 You need to create an account on Tumblr by using your email id, password, and username. Enter your age and agree to all the terms and condition confirm that you are not a robot. Tumblr uses two-factor authentication for security section this can be enabled by choosing the "Two-factor authentication." 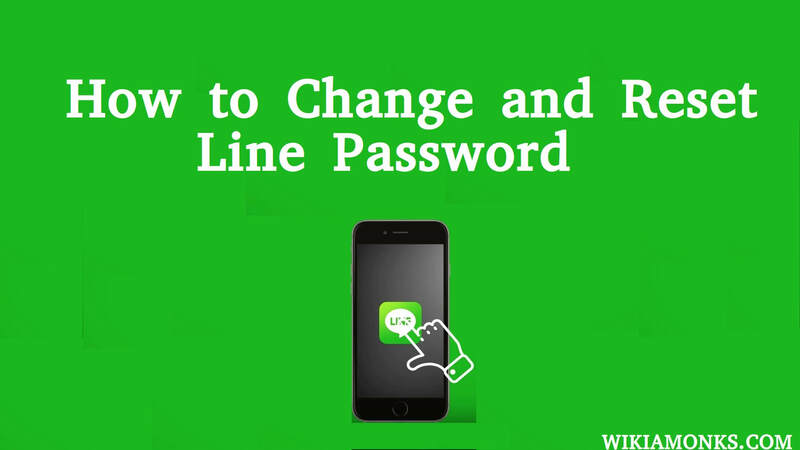 For this, you have to register one mobile number with the authentication code received on the mobile number you have provided. 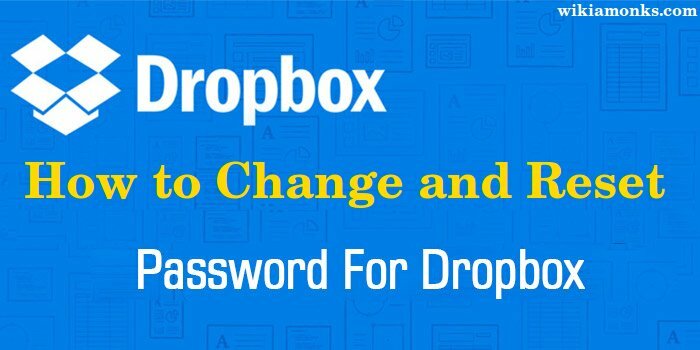 Now every time you have to log in, you have to enter your username, password and 6 digit code received on your mobile number. 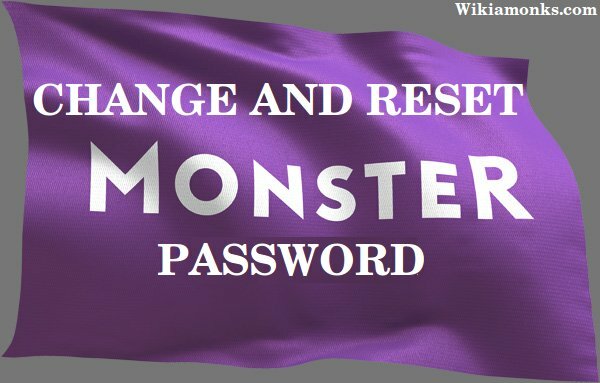 There can be much reason due to which you can forget your password or you just want to change your password. 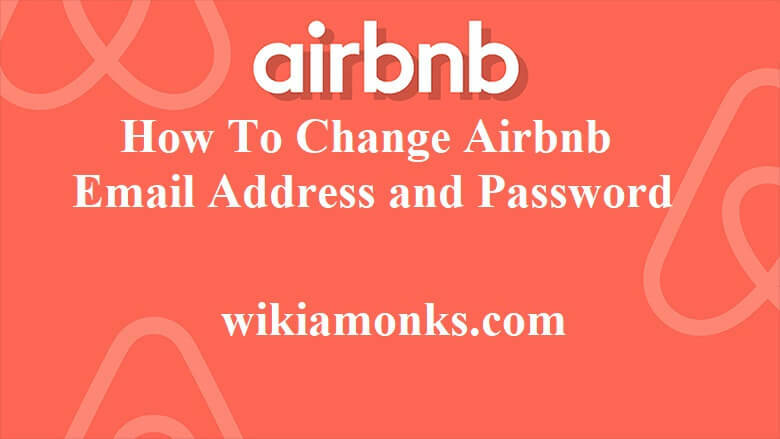 this can be done easily by following the steps below. Entering your current email address and password. 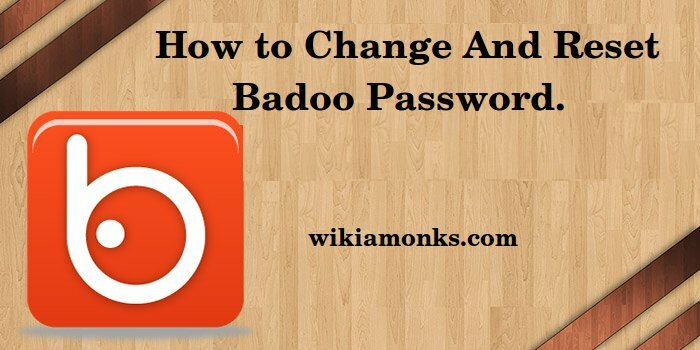 Click on the pencil to the right of the password to open the screen to modify it. 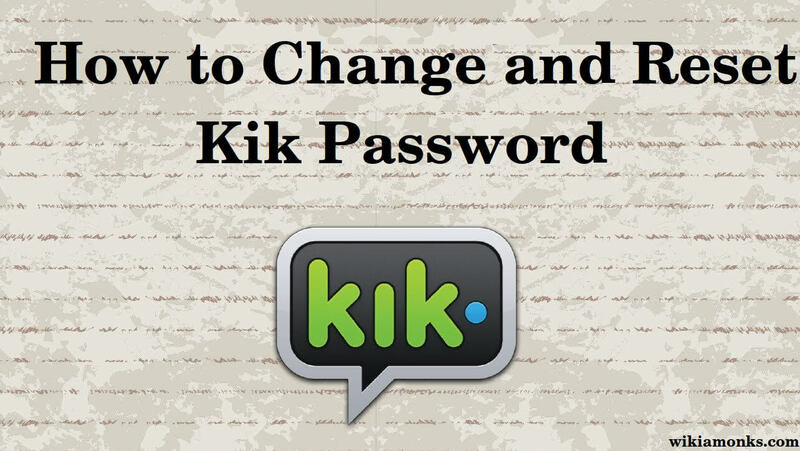 Save your new password after entering your old (=current) password once and the new one twice. 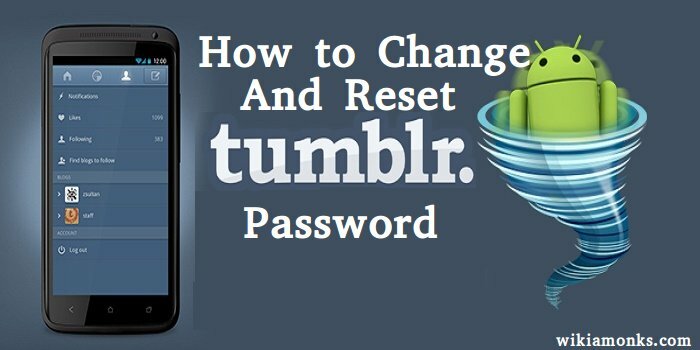 How to Reset a Forgot Tumblr Password? Tumblr password will be the heading of that mail which you will receive. 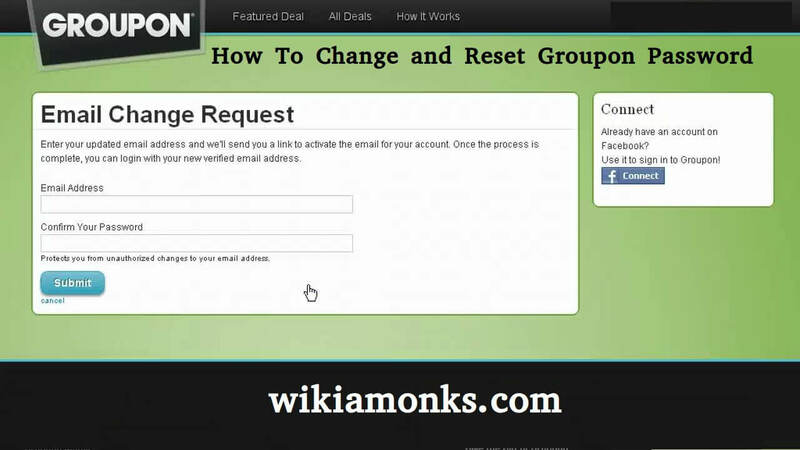 Open the mail and click on the link which says reset the password. 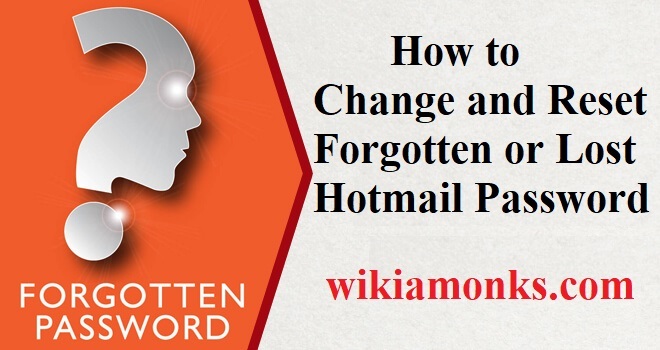 If you have not received the mail check your junk and spam folder and even after that if you have not received the mail click on resend the email. 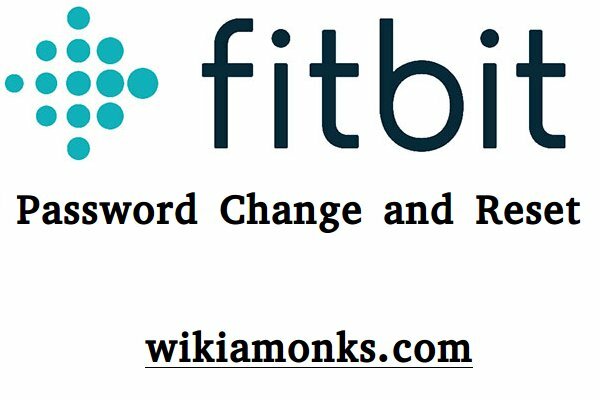 Type the new password that you wish to keep and retype it and Click on Set new password afterward. You have automatically logged in again. 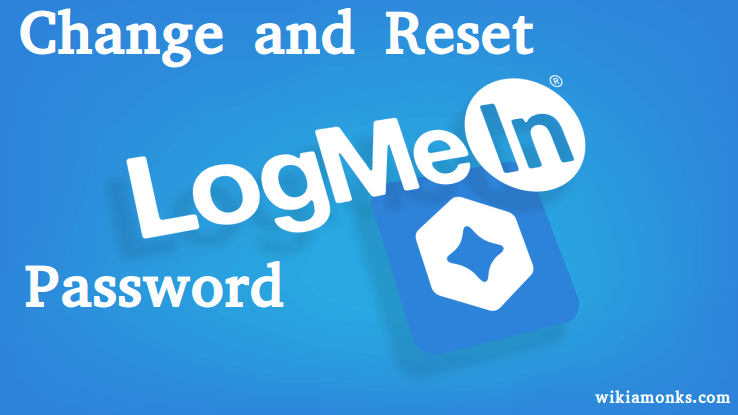 You have now reset your password and recover your account.